How many times a year does the guide get published? 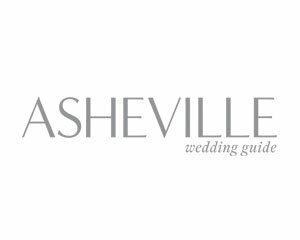 High Country Wedding Guide is an annual publication and is distributed once a year. How much does the guide cost and where can I get a copy? The guide is FREE! We are stocked locally throughout the High Country. Please click here to see a list of our distribution locales in the area. You can also fill out the form here and have a guide mailed to you. I got married in Charlotte. 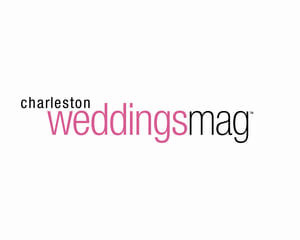 Can I get my wedding published in your magazine? Though we are sure that your wedding in Charlotte was lovely and worthy to be promoted, our mission is to endorse local vendors and their events. Therefore, we only accept weddings where a majority of the event has been produced by local talent. Please click here to view our submission guidelines. I’m a florists and I do a lot of weddings in the local area but do not know how to submit any of the images. Can you help me? We accept real weddings submissions from photographers and brides only. We do this in order to help streamline the information being sent to us. However, we highly encourage all vendors to learn the power of building relationships with one another – connecting before, during and after an event in order for the submission images to be the best depiction of the event that it possibly can be. 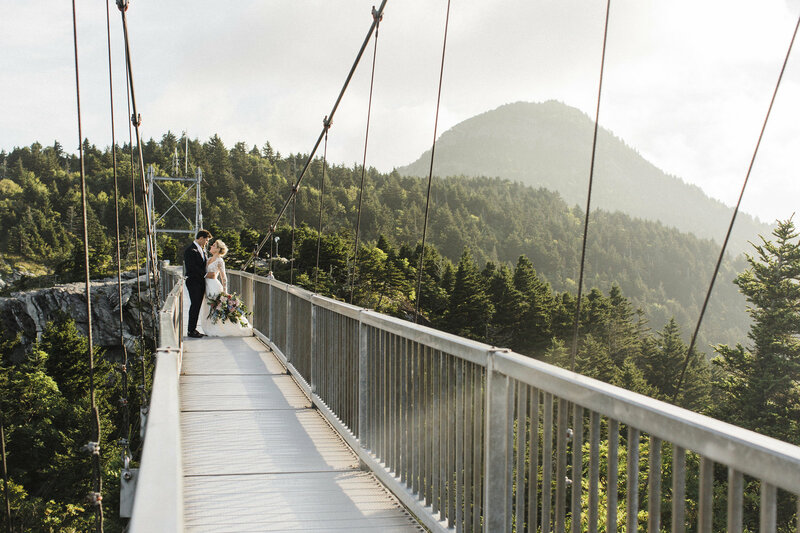 If there is a wedding that you have been involved in locally and you are not the photographer or the bride, we want to motivate you to contact the photographer of that event and work with them to submit. 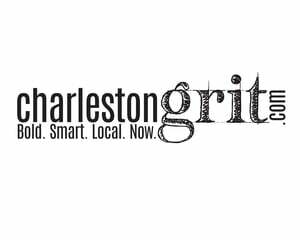 I’m a vendor in the area – can I advertise with you? Absolutely! Please view our media kit here for more information. I’ve noticed that your website has a blog now. How will this effect the printed guide? We are thrilled to announce the new addition of the blog to the HCWG website. We hope that this new online presence will help to boost awareness of the beautiful offerings of the High Country as well as offer great new ways to share even more inspiration with couples! We are always looking for talent in the editorial, distribution, sales and administrative support areas. 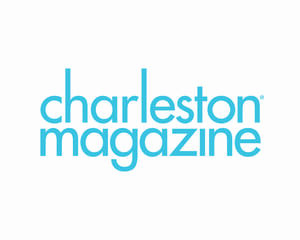 To submit your resume so that we can learn more about you, send to mike@wncmagazine.com and tell us your area(s) of interest and how you can help make our publications even better!